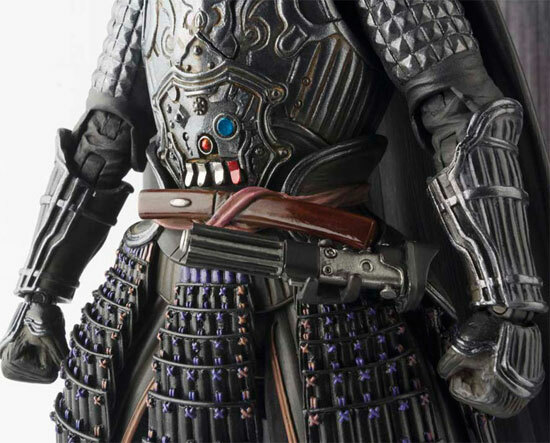 It was said that George Lucas when designing and making Starwars get quite a lot of reference from Japanese Samurai era. 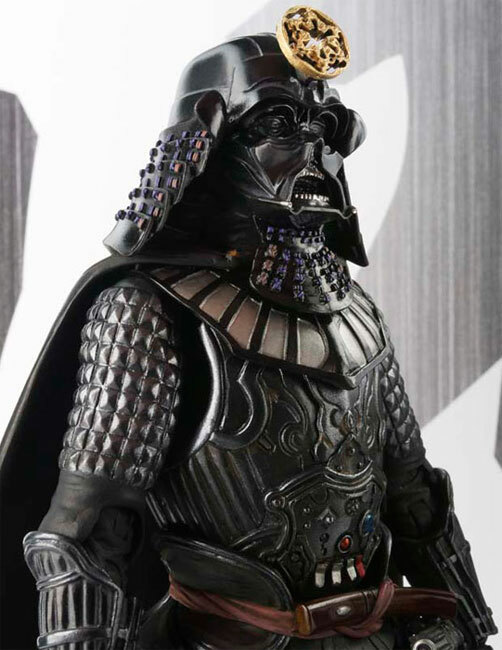 At such, Darth Vader's mask has very much Samurai look. 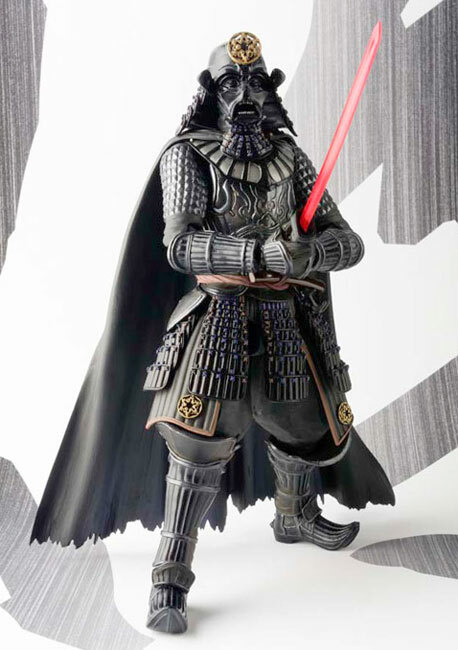 Coming in December 2014, there will be a Samurai Darth Vader in Japanese armor. Close up on the helmet with a human face with open mouth exposing both set of teeth. 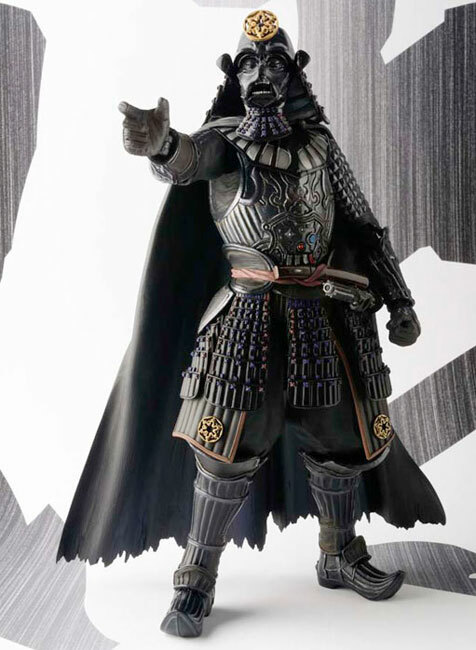 This figure comes with Darth Vader doing the infamous Choke pose...I find your lack of faith disturbing. 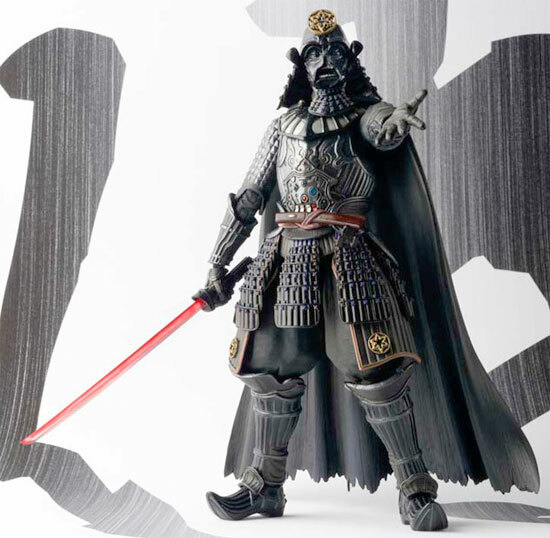 Same like Samurai sword and lightsaber, it can be weld with this figure. 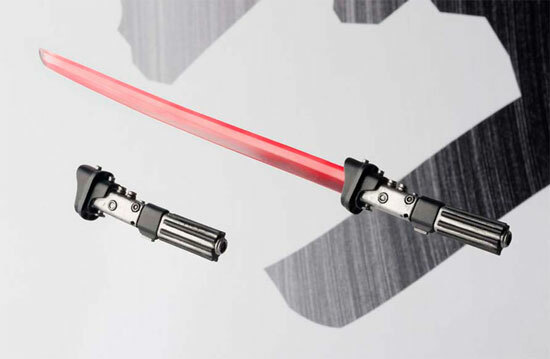 Although the blade look weird. 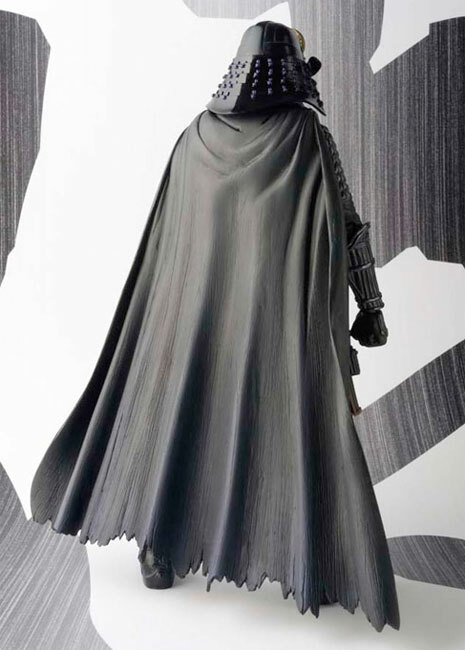 This figure is around 180mm tall and having a retail price of 9,504Yen. 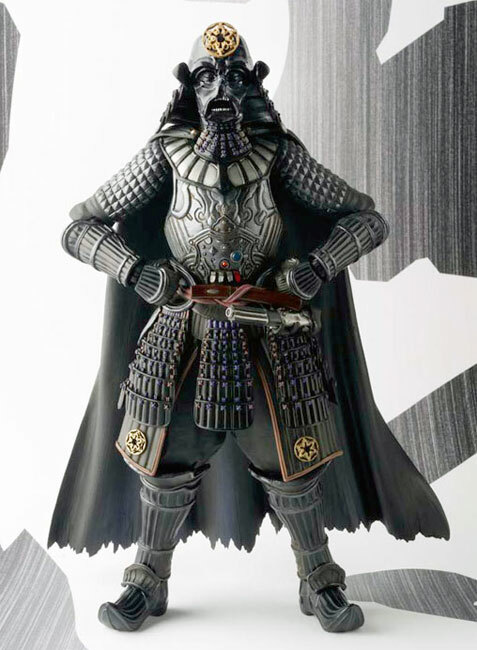 It will be releasing in December 2014. If you like this, stand by for this in December 2014!